Watch or Listen. You Choose! 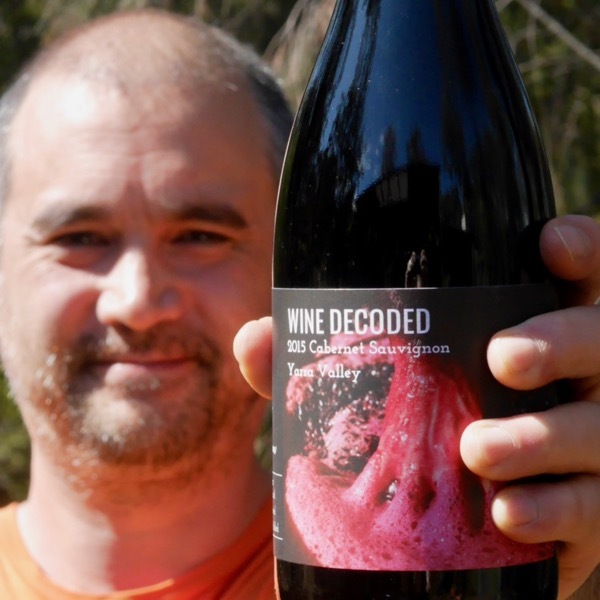 Just in case you missed them here are our Countdown to Launch Teasers for the 2015 Wine Decoded ‘Bathtub’ Cabernet.